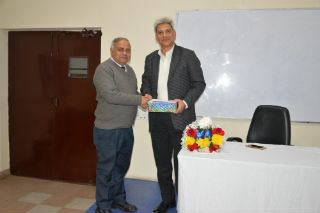 He discussed about various differences between International and Local Markets in terms of geography, culture, Language, Strategies. 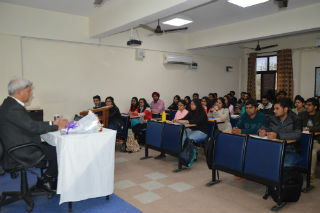 Students got to learn about different aspects of International Markets and Business. 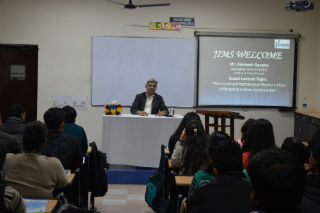 Mr Animesh Saxena answered queries of students related to the career growth. 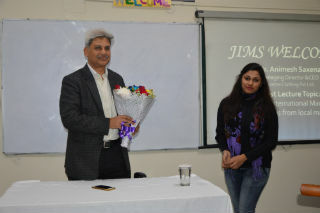 The session was organized by PGDM-IB Department of JIMS and was well appreciated by the students.